It was in the air whether it was just a good start or whether the proposal would evolve favorably. It did! And how! Susana Sheiman’s first record Swing Appeal recorded in 2011 was good but I felt there was more to be said. Open Gate came next and was another good record, but now, two years later comes the confirmation. A Day in Barcelona is a very well rounded record. The repertoire has been excellently chosen; the solos are top notch; the musicians perform brilliantly; Susana’s voice is poised and balanced and shines throughout the record even adding playful twists that highlight her joyous personality. 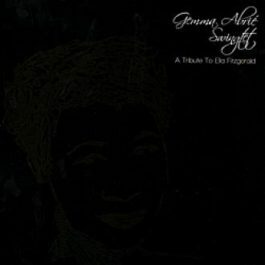 What makes this record special however is the mutual understanding between the soloist and the arrangements of Duccio Bertini from Florence who no doubt found in Barcelona his lucent inspiration. It is a pleasure to be able to present a record like this as there are not that many that include a superb singer together with a wonderful big band; David Pastor’s fine trumpet playing can be appreciated throughout the record. I also love the balance between sophistication and expression that one hears on all the tracks; the voice and instrumentalists go hand in hand. The ballad You’ve changed exemplifies what I mean. 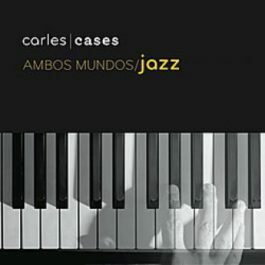 Listen to it with attention; follow the contrapuntal melodies that seem to blend as one in search of excellence…and…seduced by the mood, suddenly Toni Sola’s tenor saxophone comes in and takes you to paradise. Susana’s sultry voice concludes the piece with grace. This track is followed by an instrumental interlude of Wayne Shorter’s E.S.P that he wrote for the famous Miles Davis quintet of the late 60’s and there is still more to come with Duke and Trane. It feels so good to listen to so much exquisiteness. 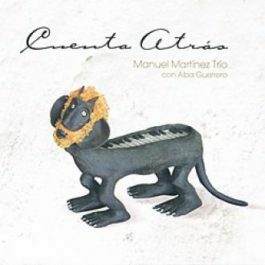 I listen out for the piano and Alex Condes appears shyly almost as if asking for permission in African Flower. I have not been waiting in vain…This third record has fulfilled and dissipated any doubts I might have had. 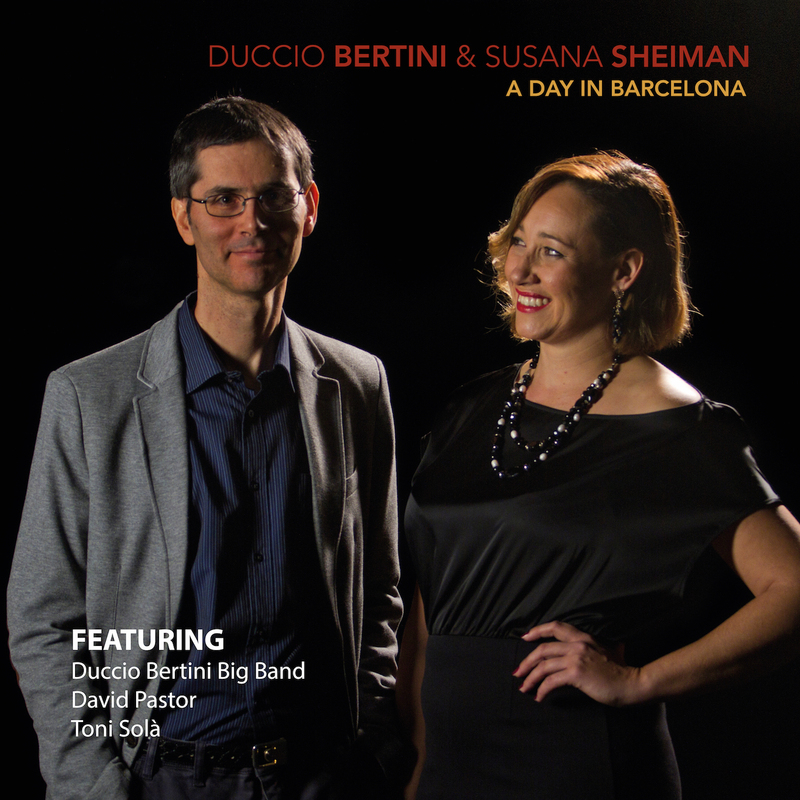 Susana Sheiman, Duccio’s arrangements and the quality of the big band have succeeded in creating a superb record .